Want a great experience at great price? 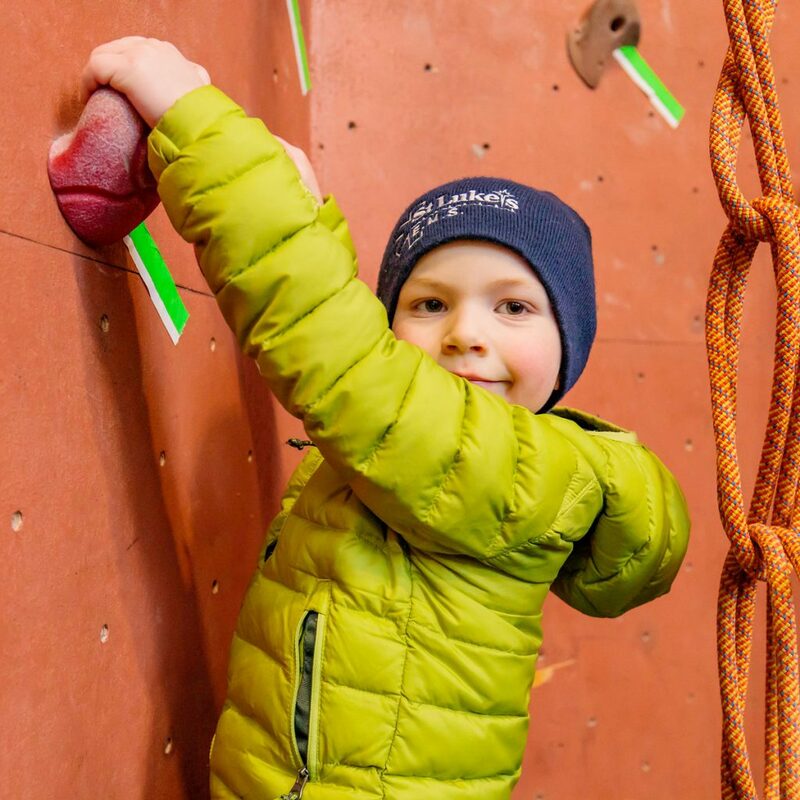 Our Silver Climbing Party is an economical way to deliver the most memorable party of the year - including our staff to do all the work! 1 hour and 45 minutes of party time at your favorite PRG. 2 Pizzas & 2 drinks (2 Liter Bottles). Private party space during the party. Finally, a party that you can enjoy as much as your kid! 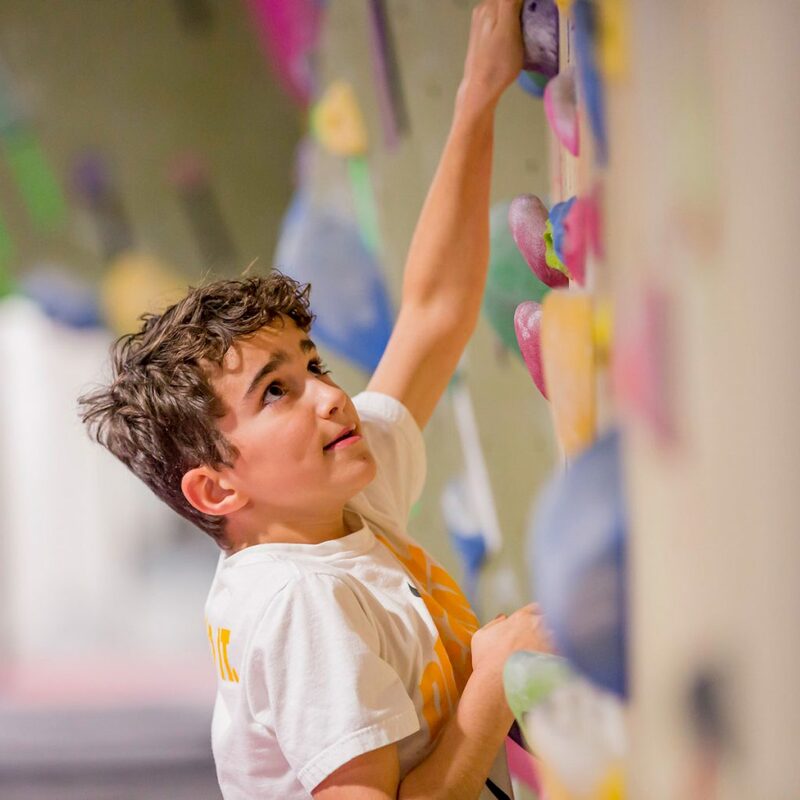 Our most popular party package, the Gold Climbing Party includes everything you need to throw an unforgettable party! 1 hour and 45 minutes of party time for up to 15 kids at your favorite PRG. 3 Pizzas & 3 drinks (2 Liter Bottles). 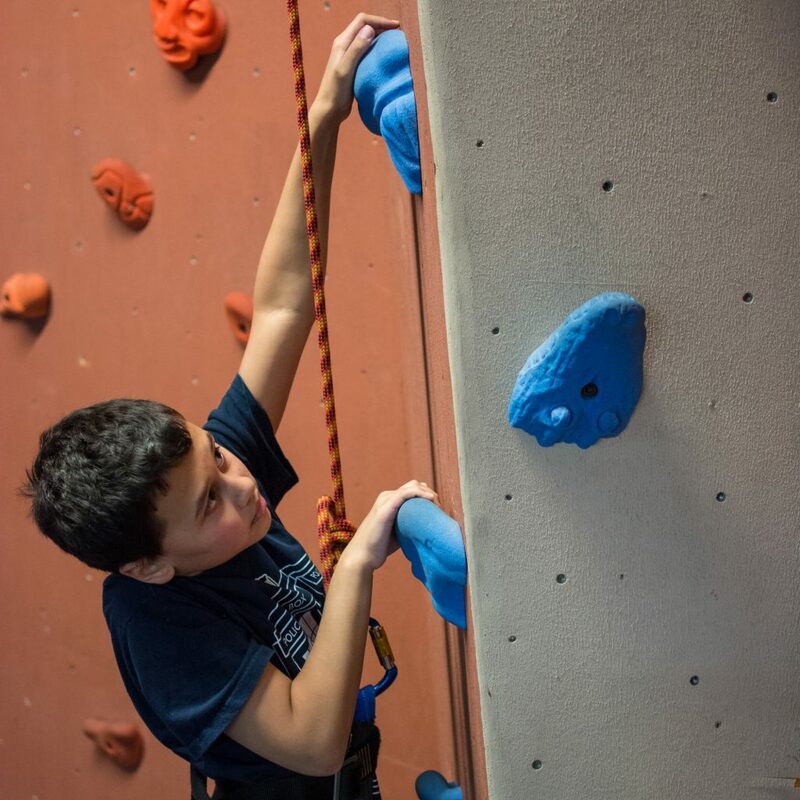 Our premium party package, the Platinum Climbing Party ensures that no friend is left off the guest list. Throw the party of the year! 1 hour and 45 minutes of party time for up to 20* kids at your favorite PRG. 4 Pizzas & Unlimited Drinks (2 Liter Bottles).